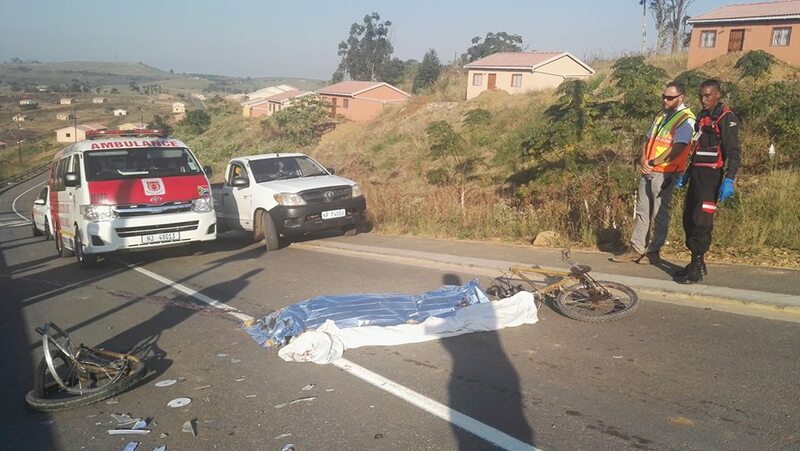 A 28 year old woman was killed by her boyfriend during an argument at their home on Jacaranda Avenue in Mountview, Verulam. 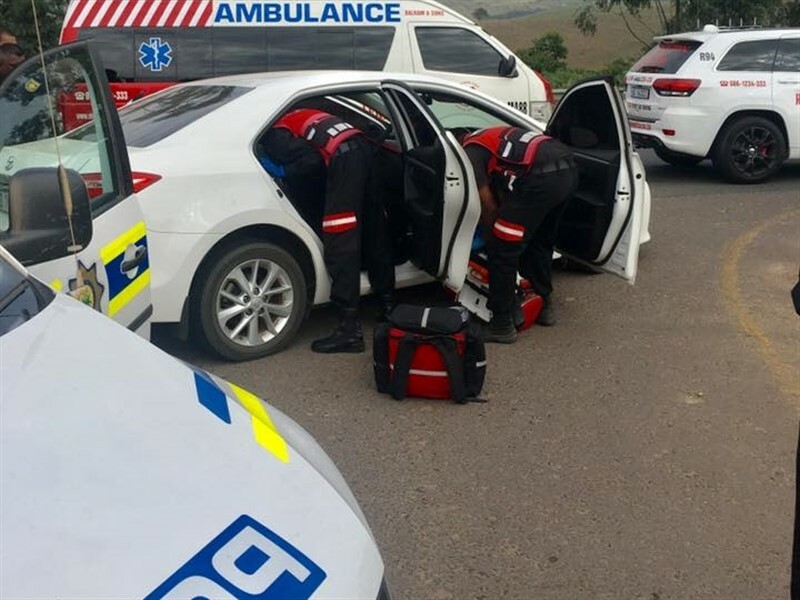 At approximately 12:01 members of Reaction Unit South Africa were called out to the scene by residents in the area requesting medical assistance for the critically injured woman. Upon arrival the woman was assessed by medics and was found to have been stabbed twice, once in the chest and a second time in the back with a large kitchen knife (picture 3). She showed no signs of life and was pronounced dead on arrival. Family of the suspect, who live in a separate building on the same property, alleged that the deceased and her 23 year old boyfriend were arguing throughout the night in regards to his infidelity. She accused him of being HIV positive and believed that the 2 month old child was also infected. The woman allegedly threatened to kill the child when her boyfriend drew a knife and stabbed her. He then fled the scene. 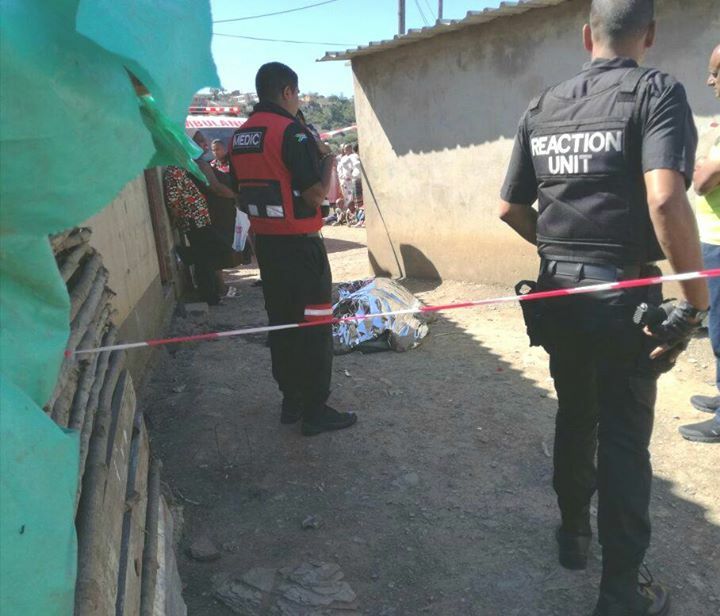 The seriously injured woman attempted to seek assistance from her boyfriend's family but collapsed outside her shack. The infant was not injured. A case of murder is currently being investigated.